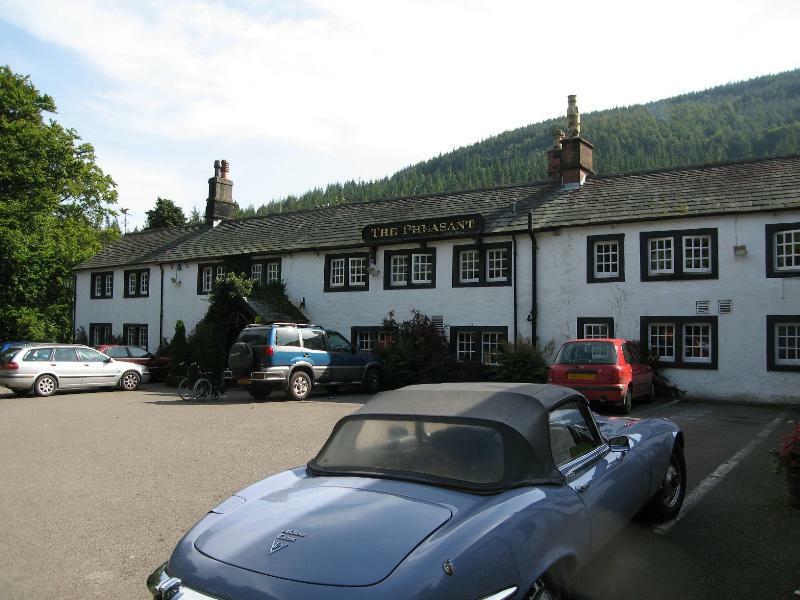 Hidden away in the shadow of a pine-forested hill on the other side of the road from Bassenthwaite Lake, this hostelry (originally a farmhouse) has been doing good business since it became an alehouse in 1778. Legendary huntsman John Peel was one of its regulars in Victorian times. 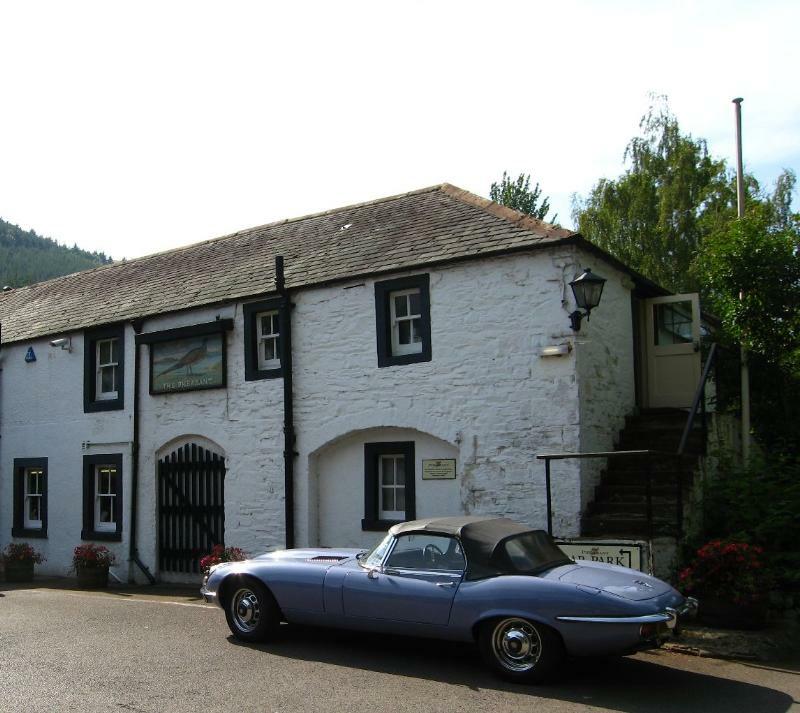 The Pheasant boasts one of the most famous and atmospheric bars in the Lake District, with dark burgundy walls hung with oils and antique furniture dotted all around. 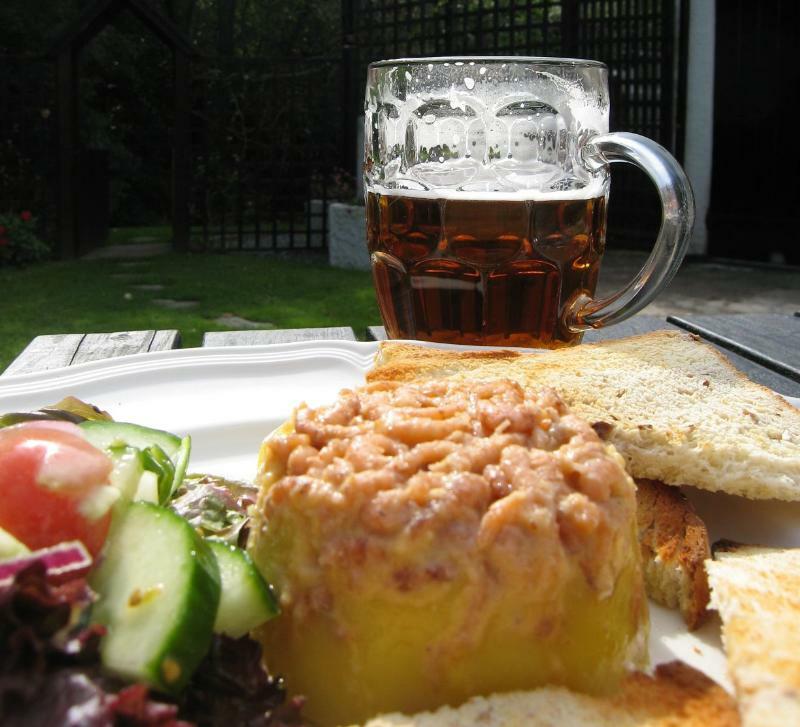 At lunchtime, visitors can quaff pints of real ale here and tuck into wholesome food along the lines of potted Silloth shrimps, open sandwiches and bowls of soup with home-baked bread. Dinner in the restaurant is a very different matter. Here the menu moves quickly into the modern world of honey-glazed breast of guinea fowl with buttered pak choi greens, colcannon and port reduction or baked fillet of cod with Scottish kipper brandade, roast leeks, ratatouille and white wine velouté. Starters show some interesting twists (deep-fried smoked Achiltibuie salmon with whisky mayonnaise and a Parmesan basket, for example), while desserts could feature ginger pannacotta with banana and lime or lemon posset with homemade shortbread.